EF GO blog, travel, foreign cultures, learning a foreign language, with respect to information for the career, will deliver the ideas and valuable advice from around the world to everyone. Our mission is simple, is what that "through education, opens the door to the world". Founded from for over 50 years, we took off to the overseas number of students tens of thousands of people through the EF, learn a foreign language, you have to experience the cross-cultural exchange. 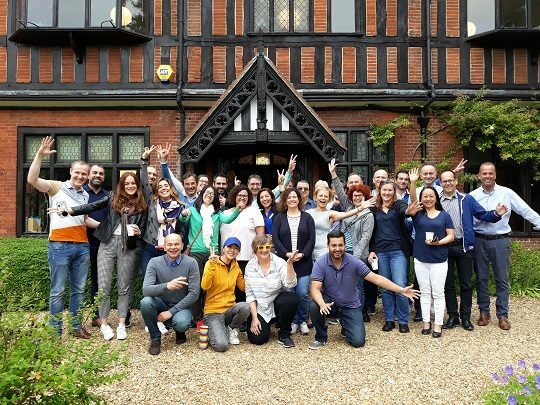 Currently, students who gathered from more than 100 countries, are learning one of the 9 languages ​​that are offered at the EF language schools in 19 countries 50.